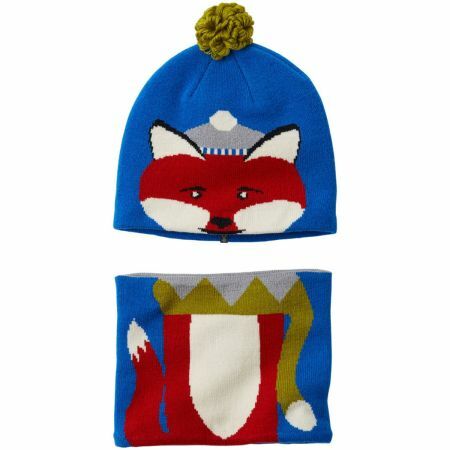 The Winter Animal Beanie and Neck Gaiter Match Set is the perfect present for the little one in your life. 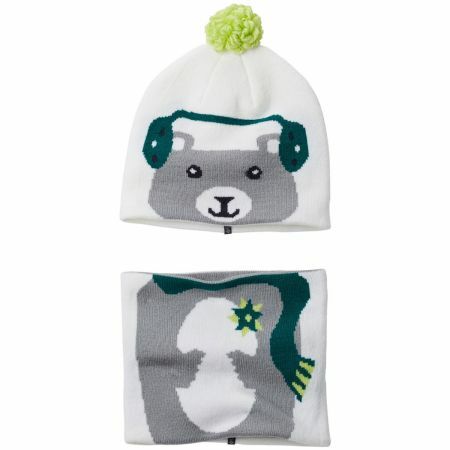 The matching beanie and gaiter combine to make an adorable winter critter, all dressed up in its own snow gear. This comfortable set is just too cute! 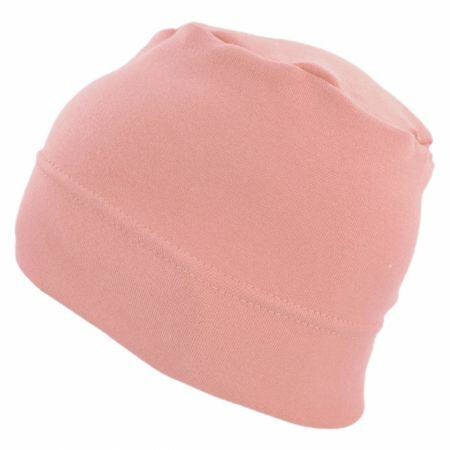 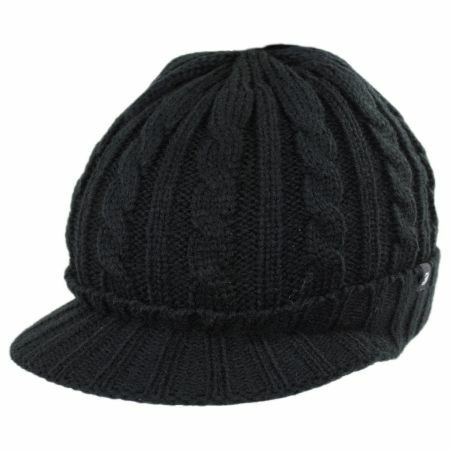 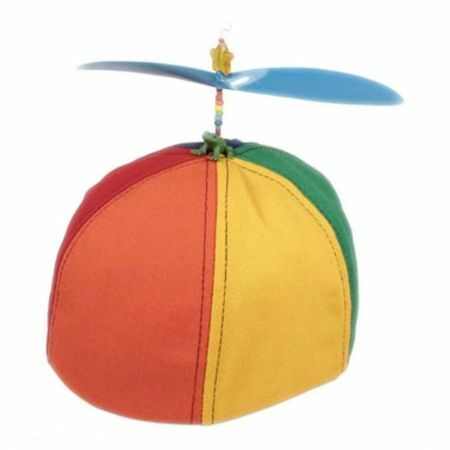 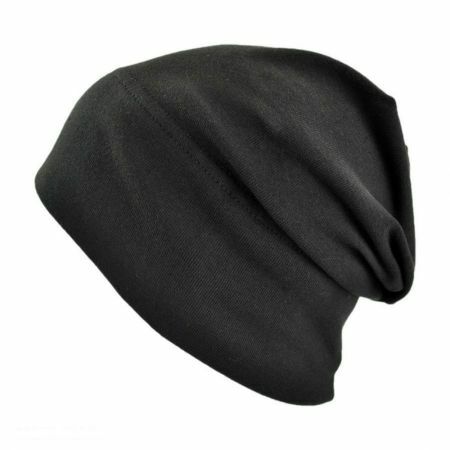 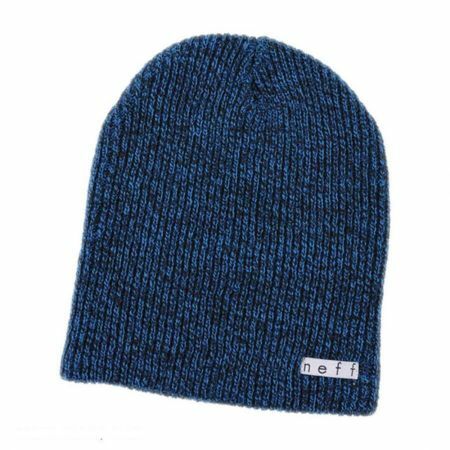 Size: Child - Fits up to 54cm (Childs' L) comfortably.